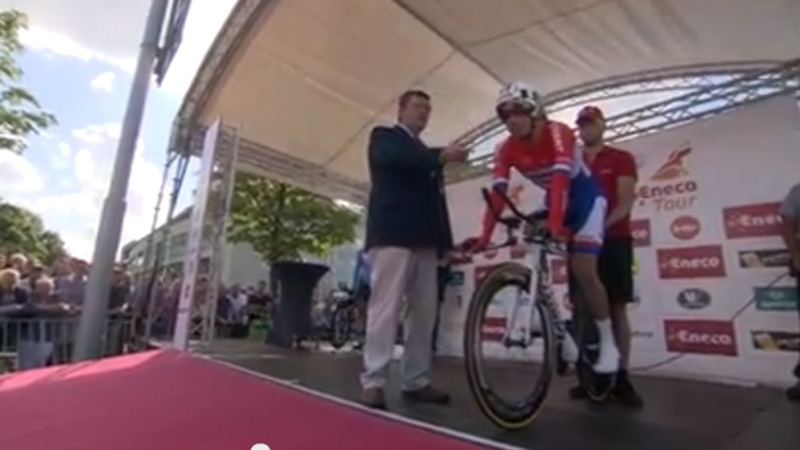 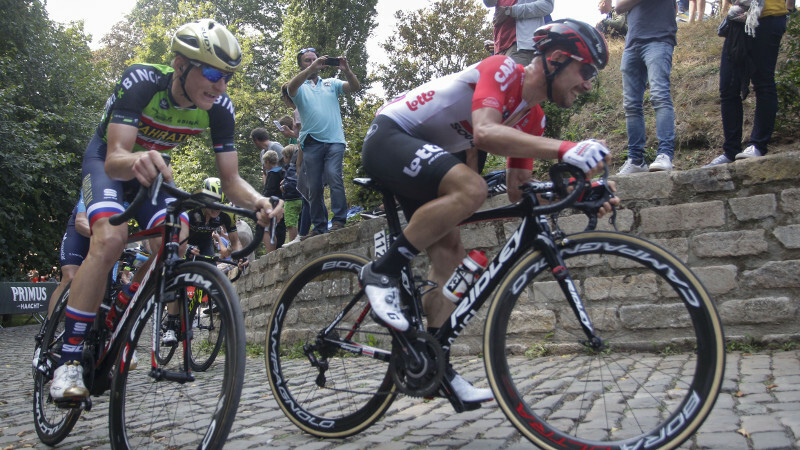 Tom Dumoulin has won the time trial in Breda. 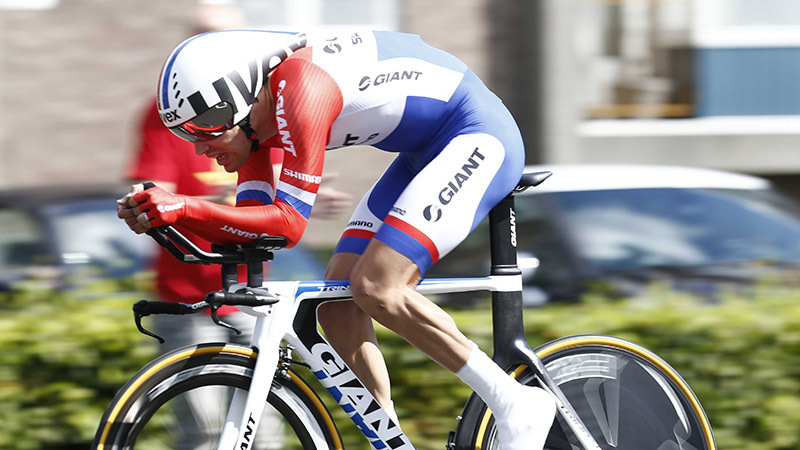 The Dutch national time trial champion beat Fabian Cancellara by two seconds. 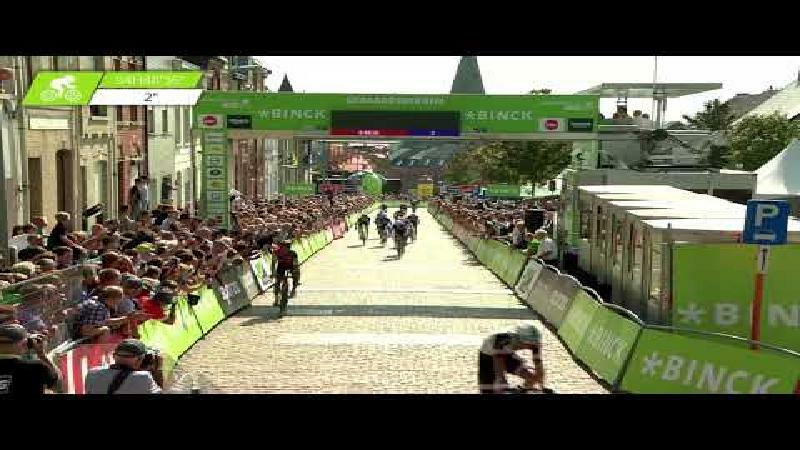 Lars Boom is the new leader overall.